Data, diets and devices don’t arrest disease. People do. We put people back in the center of their health. 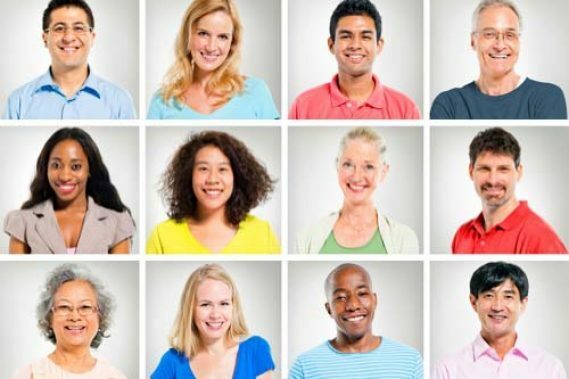 1 in 3 people live with a chronic condition. Devices and data treat symptoms, not people. Self-management enables people with the tools, skills and support to make lasting behavior changes. Technology that wraps around the deeply human experience. 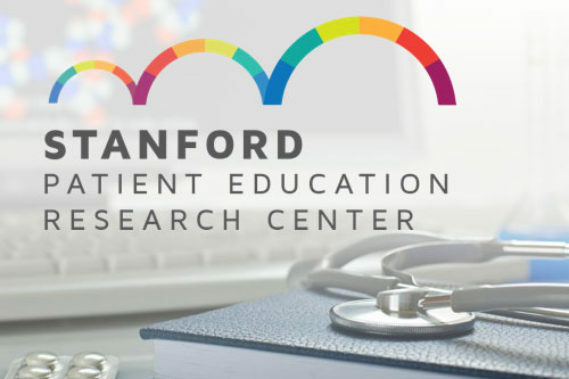 Our platform implements 3 decades of research from the Stanford University Patient Education Research Center. Through self-reflection, peer support and group interaction, 60,000 people made lasting changes for a lifetime. We infuse standard condition management with self-management for a holistic approach that has proven outcomes to lower A1C, reduce depression symptoms and lower the cost of care. Connected devices and offline support. Tailored content, stories and education. Canary Health partners with some of the nation’s largest health plans, employers, medical technology and therapeutic companies.